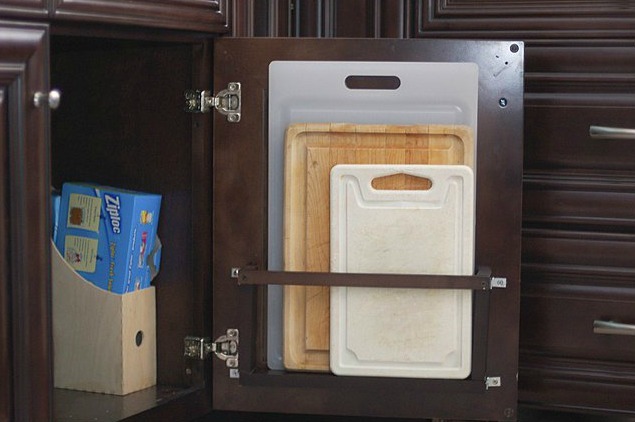 Smart Storage that won’t break the bank! 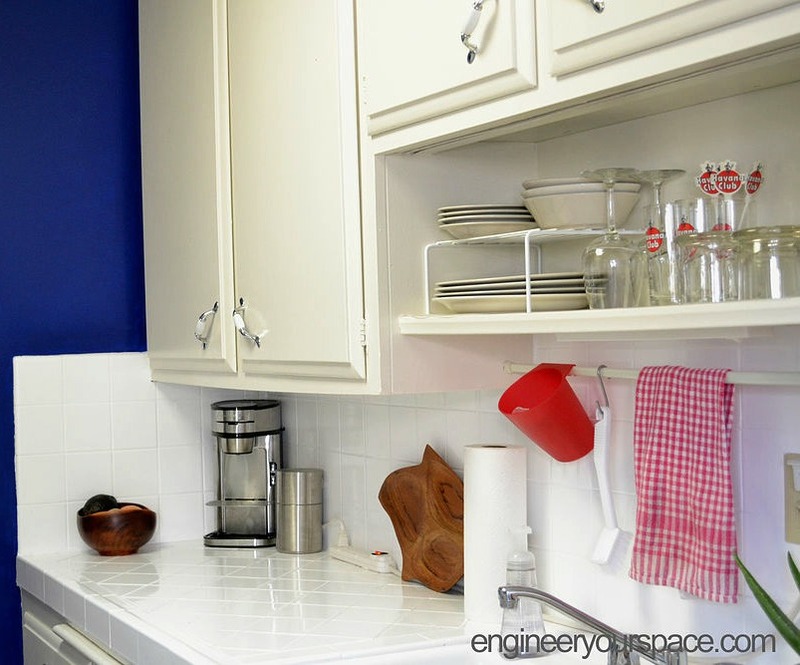 As people bring their houses into 2016, everyone is looking at their kitchens and thinking, how can I make this space better? 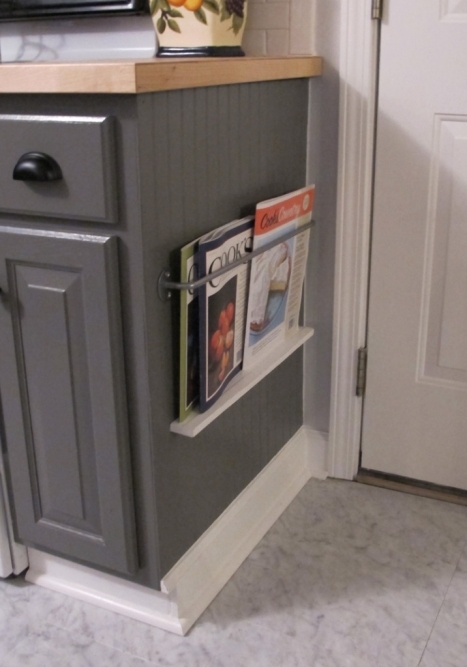 Want to make yours more organized, more orderly, and more outfitted for smart storage? 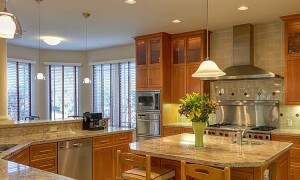 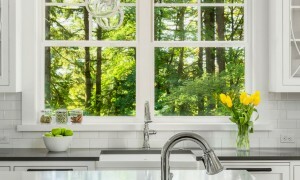 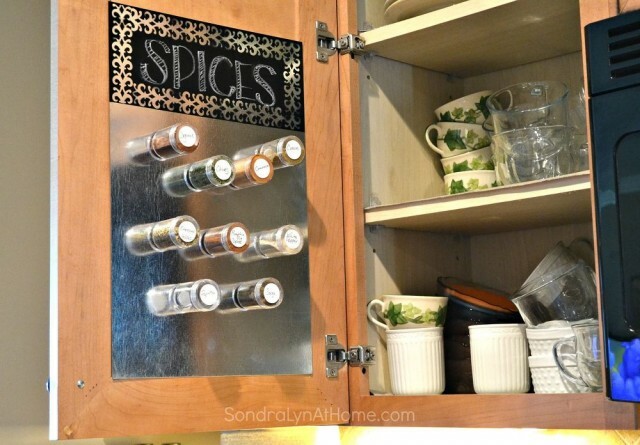 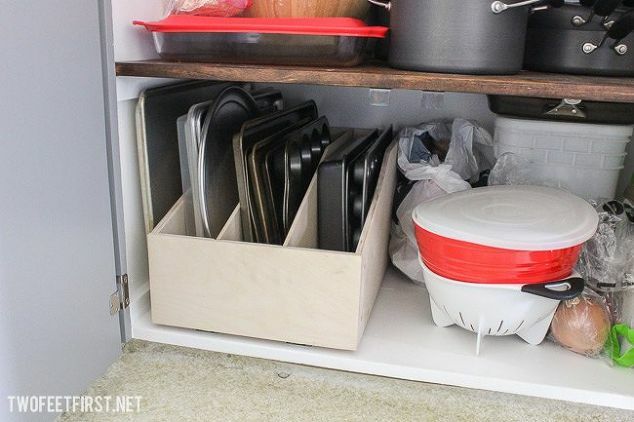 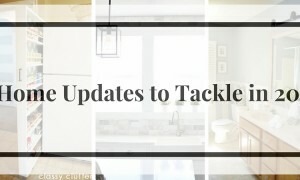 These ideas from Hometalk bloggers will help you stow your kitchen ware in a much smarter, more efficient way, making you a happier homeowner and a happier cook this year! 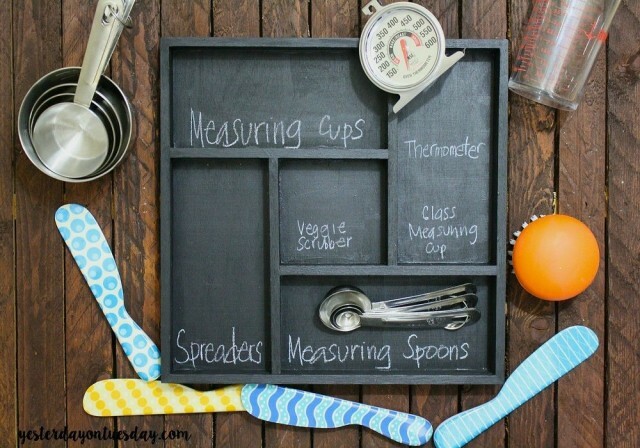 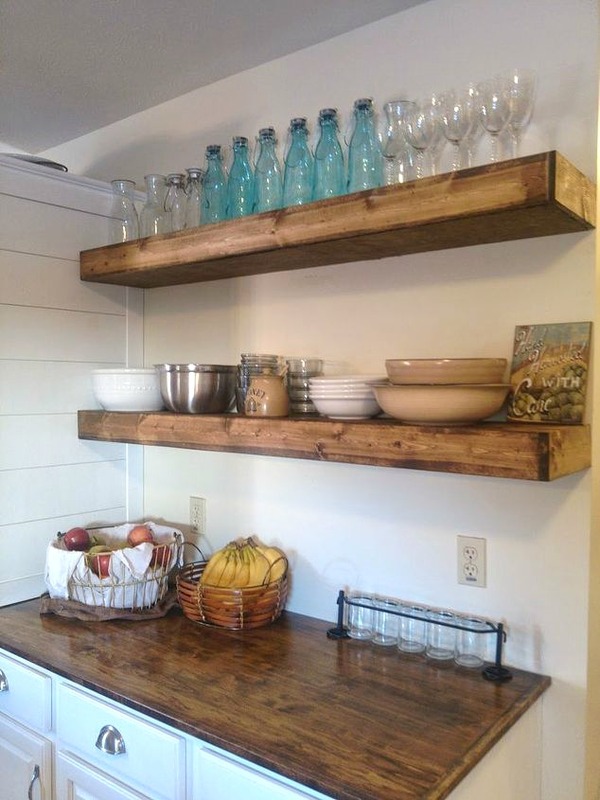 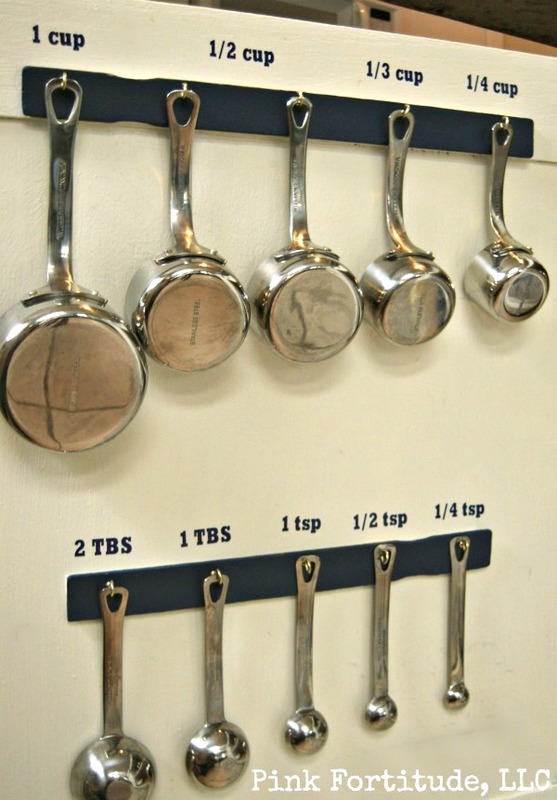 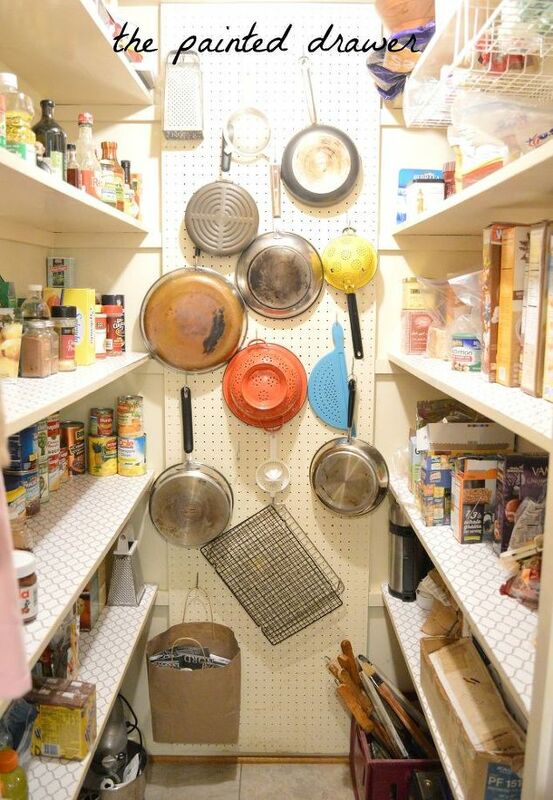 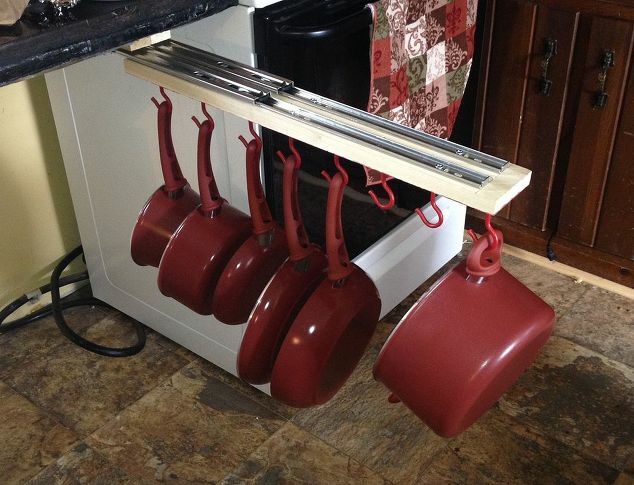 For more amazing storage and organizing ideas, check out the organizing page on Hometalk!